Here you can find our Timetable and Calendar. 1. Register an Account – this is where you enter your contact details (Parent or Adult) such that we can contact you. If you already have an account you can Sign In here. 2. Student Registration – All students or participants need to be registered. This may even be you. We use these details to arrange insurances and membership with Gymnastics Australia. 3. Once you have created an account and complete your Student Registration you can then Nominate your student for classes via this page. 4. Annual Student Membership – Make Online payment for your students annual membership and insurances. Membership payment is required ahead of commencing classes. 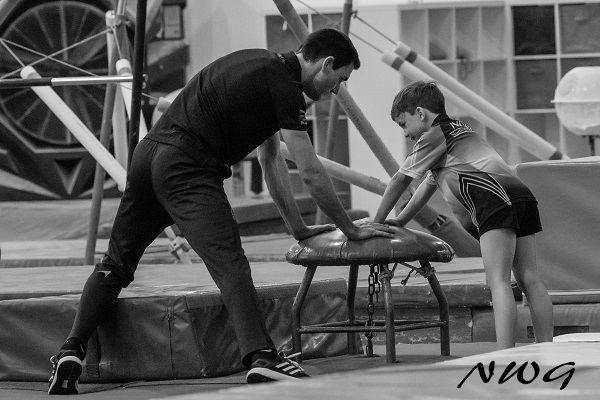 Register an Account with North West Gymnastics. Please use the form below to register as a Parent or Adult such that we can contact you regarding your enrolment or student(s). If you already have an account you can Sign In here. If you have forgotten your Password you can reset it here. ***Please remember the email address you use when creating your account for the next time you login as this will be the one against which your student and your enrolment details will be recorded. 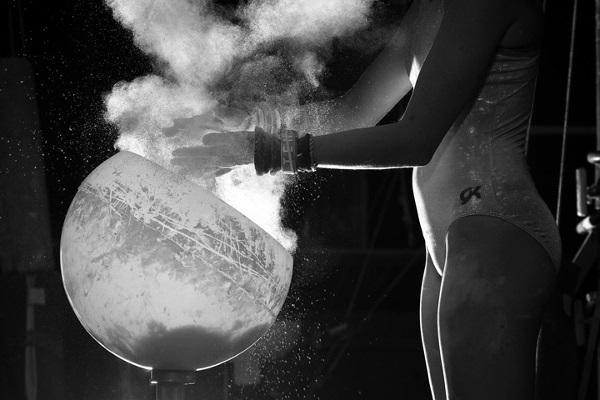 Welcome to the fantastic sport of Gymnastics. We trust that you will enjoy your time with us and hope your children continue to benefit from this great sport. Positive movement experiences can influence ones outlook on physical activity for life. We aim to create positive healthy physical recreation opportunities for members both competitive and non-competitive, to set realistic expectations for successful performance and achievement, believing success can be presented in many different ways. The latest News from North West Gymnastics. Please help by making a donation towards the equipment items below. 100% of donations go directly towards equipment purchases for the club. 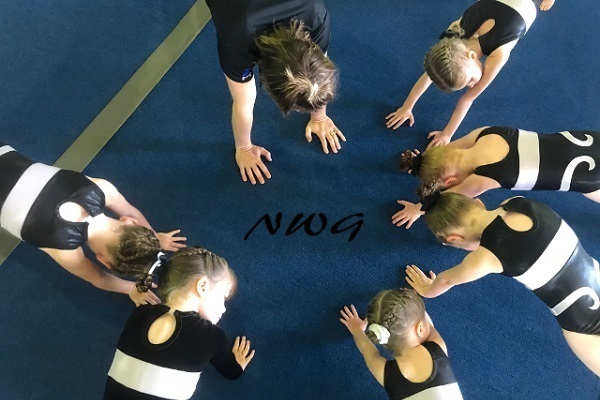 NWG Mount Isa Inc. is a not for profit organisation with the aim of making gymnastics available to all ages and abilities in the region. 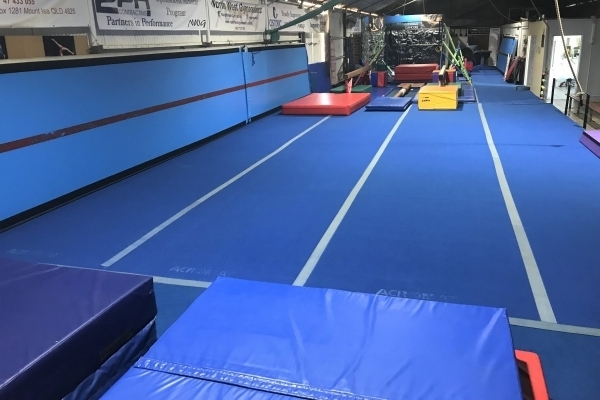 North West Gymnastics has teamed up with some fantastic organisations at our Flower Street venue to offer you and your family something for all!!! 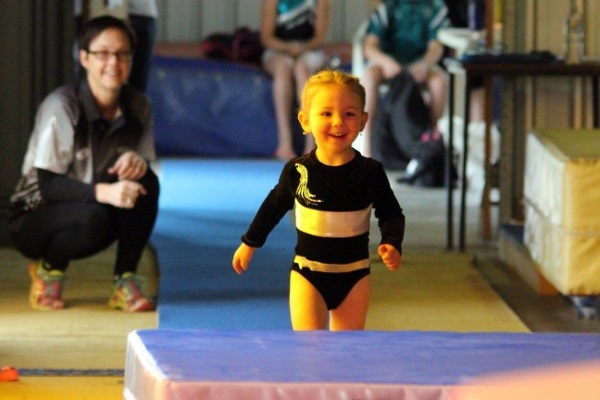 Did you know that North West Gymnastics Mount Isa loves to host Kids Birthday Parties!!! 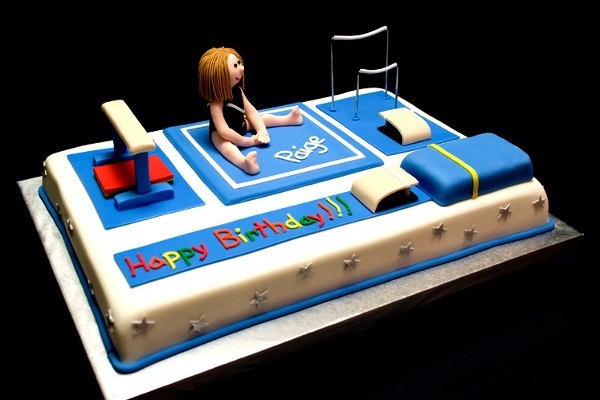 Why not host your child’s next Birthday Party at North West Gymnastics. Let the kids play in the gym and celebrate! We can adapt to accommodate exactly what you are after for any age. For our Birthday Party Flyer please click here. All our parties are supervised by trained and accredited coaches. Open/Free play or Structured activities can be accommodated. Acro Gymnastics at North West Gymnastics. 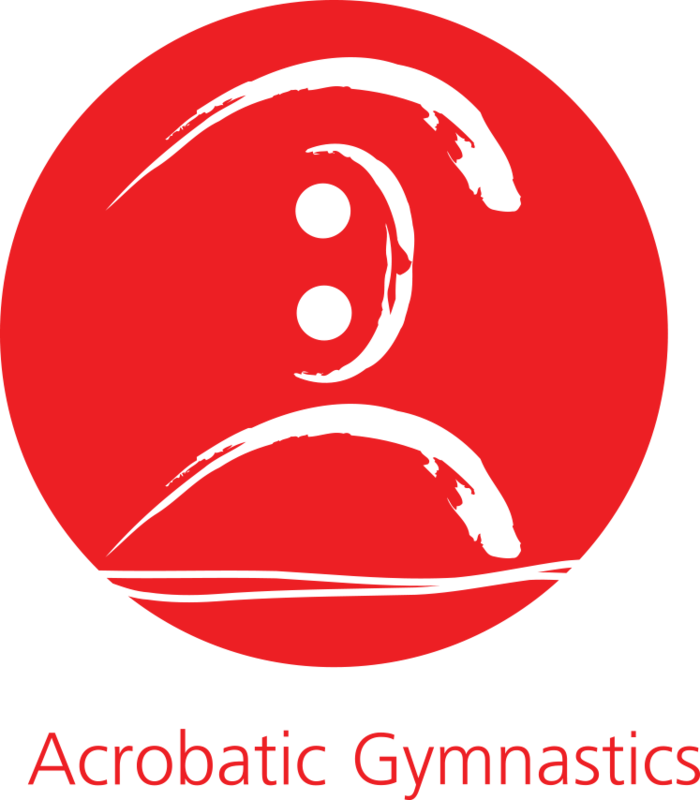 Acro Gymnastics is a fun and diverse sport focusing predominantly on use of the floor area. Our classes contain a mix of partner and trio based holds and balances in addition to classic acrobatic tumbling skills. Our Acro Gymnastics classes are best taken as supplementary to other gymnastics or dance sports. The perfect option for competitive gymnasts looking for something less demanding in terms of contact time. 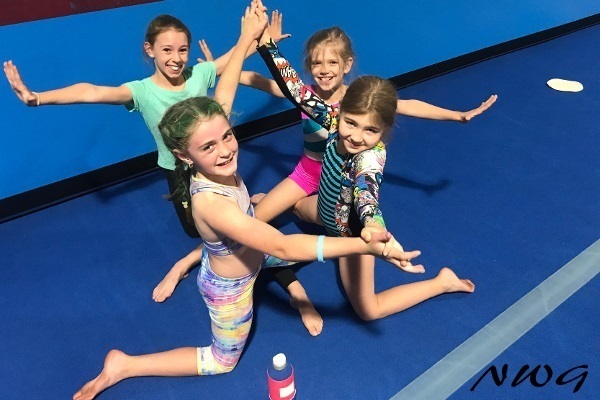 Acro gymnastics can also be a great option for a primary sport with other gymnastics foundations or dance classes supporting the physical preparation required for skill execution. Our coaches are accredited to Coach and Judge Acro Gymnastics through Gymnastics Australia and in delivering the Acrobatic Arts program. 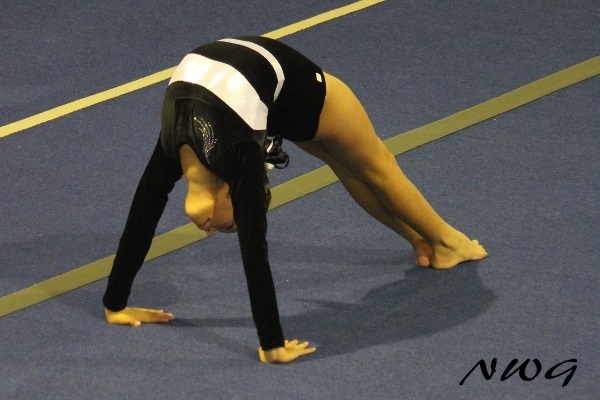 North West Gymnastics offers a number of Acro programs. 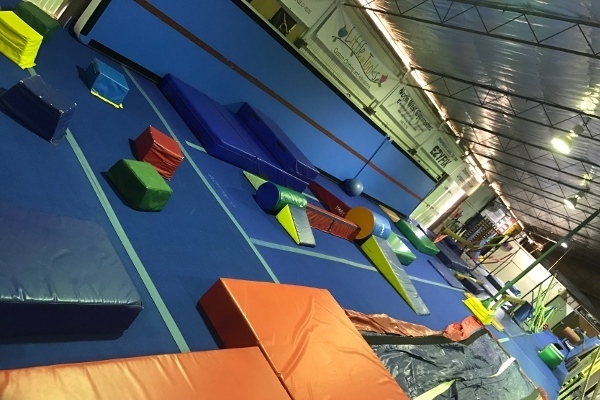 We also offer a dedicated Aerials and Tumbling Class on Mondays and Tuesdays. Women’s Artistic Gymnastics at North West Gymnastics. Women’s Artistic Gymnastics is our foundation here at North West Gymnastics. A challenging sport renowned for its benefits in the development of girls both physically and mentally. Our focus in on individual progress and effort and making sure that each girl that walks into a class walks out a better gymnast and a better person. We are passionate about developing growth mindset in all our girls and teaching them the power of YET. This one small word completely flips the focus on improvement no matter how small. 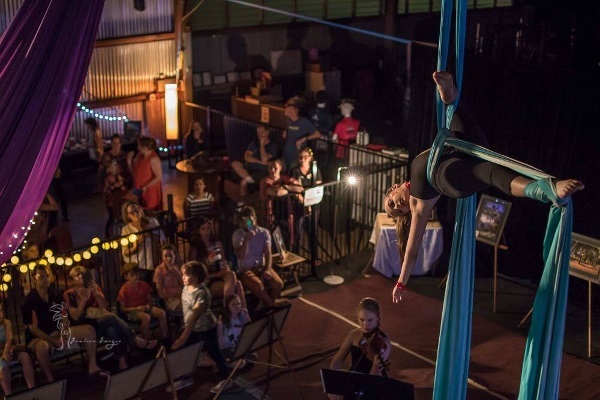 Membership with our club provides an opportunity for in-house fun competitions/performances as well as Invitational Competitions out of Mount Isa. Competition attendance is highly recommended for competitive gymnasts with potential for qualification at Regional and State Championships at level 3 and above. For best results gymnasts should attend the recommended class numbers. Level 1 (Beginners and Foundations): 1-2 classes per week. Option to supplement with a recreational class such as Activebods. Level 2 (Foundations and Intermediate): 2 classes per week. Option to supplement with a recreational class such as Activebods or Acro Foundations and Gym Skills. Level 3 (Intermediate to Competitive WAG 3): 3 classes per week. Supplement with a recreational class such as Acro Foundations and Gym Skills, or Intermediate Acro, Tumbling and Aerials. Level 4: 3+ classes per week. Supplement with a recreational class such as Advanced Acro and Tumbling, or Aerials and Tumbling. Level 5+: 4+ classes per week. Supplement with a recreational class such as Advanced Acro and Tumbling, or Aerials and Tumbling. Annual Student Membership of $70 for Levels 1-2 (Beginner, Foundations and Intermediate), $90 for Level 3 upwards. Enrolments are Essential. Please follow our Class Enrolment process. You can find a full overview of Our Classes here and our Timetable and Calendar here. From 2019 we are introducing WAG Beginners (Level 0-1) , WAG Foundations (Advanced Level 1 and New Level 2’s) and WAG Intermediate (Advanced Level 2 and New Level 3’s) classes into our Gymnastics for All program. WAG Beginners for 5-7 year olds in Prep or Grade 1 no experience necessary but suited to girls who have completed our Early Learners program. WAG Foundations for 6-9 year olds in Grade 1 to Grade 4 no experience necessary. The perfect class for girls who love to handstand and want to learn to cartwheel and a great introduction to our women’s gymnastics program. WAG Intermediate for 8 years and older in Grade 3 and above. This class is for those girls that have advanced from WAG Foundations, are training Level 2 and working towards Level 3. The perfect class for girls who cartwheel and handstand anywhere and everywhere. Want to be challenged with apparatus skills and introduced to flips. It is a stepping stone to our higher level competitive program. Class Costs on Enquiry. Our class costs vary depending on the contact hours selected with hourly charges reducing as contact time increases to a capped total term cost. You can find our page on WAG Routine Resources here for kids wishing to see examples of and learn their routines. 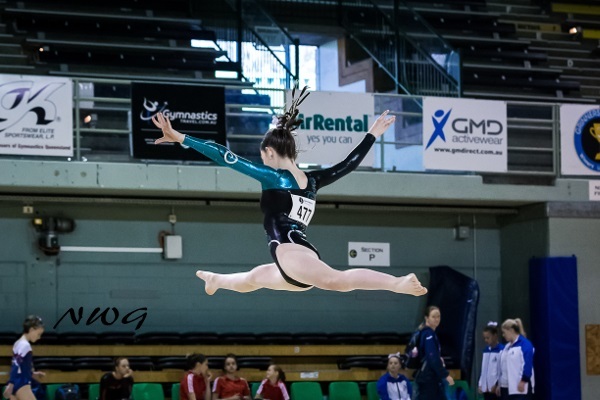 You can find information on North West Gymnastics Competition Season here. Women’s Artistic Gymnastics is a creative blend of daring and control; powerful yet refined, elegant yet strong. Mastery on the four apparatus requires skills that flip, balance, swing and soar. Men’s Artistic Gymnastics at North West Gymnastics. From 2019 we are introducing MAG Beginners (Level 0 – 1) and MAG Foundations (Level 1 – 2) into our Gymnastics for All program. Our Boys programs are fun, fast paced with a focus on harnessing their energy, improving their co-ordination, challenging their strength and agility, developing their core stability. We also focus on fitness and fundamental movement, teaching skills like running, jumping and landing, Flip and fall, swinging, climbing, rolling, balancing and we teach them to do it safely. We teach them to take risks in a safe environment. We assist boys to develop the skills to help them enjoy the freedom that being physically active allow. Our boys are taught to breakdown their dreams into smaller more manageable chunks rather than huge, overwhelming goals. All participants have the opportunity for in-house fun competitions/performances as well as Invitational Competitions out of Mount Isa. 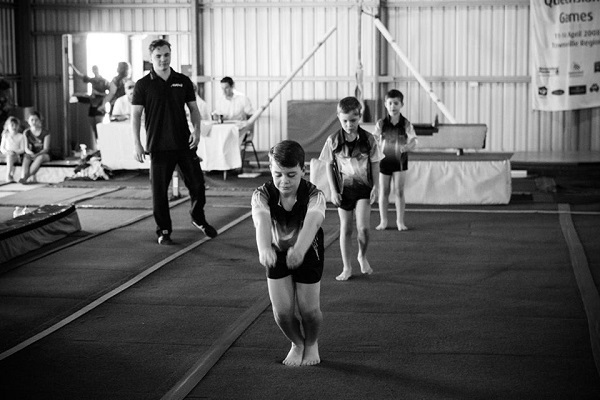 Competitive Gymnastics for boys who wish to enhance their skills and knowledge in Men’s Gymnastics only can participate in our MAG Level 2+ Classes after completing and passing our foundations levels classes with the opportunity for qualification at Regional and State Championships. Minimum 1 class per week. 2 classes required for competitive gymnasts up to Level 3. Annual Student Membership of $70 for Levels 1-2 (Beginner, Foundations), $90 for Level 3 upwards. Class Costs on Enquiry. Our class costs vary depending on the contact hours selected with hourly charges reducing as contact time increases to a capped total term cost. Our Class Enrolment form will give you an estimate of term pricing. Men’s Artistic Gymnastics channels masculine energy to develop power, strength and control. Mastery of the six apparatus requires the skilful combination of flips, balance, stretch, spin and landings. 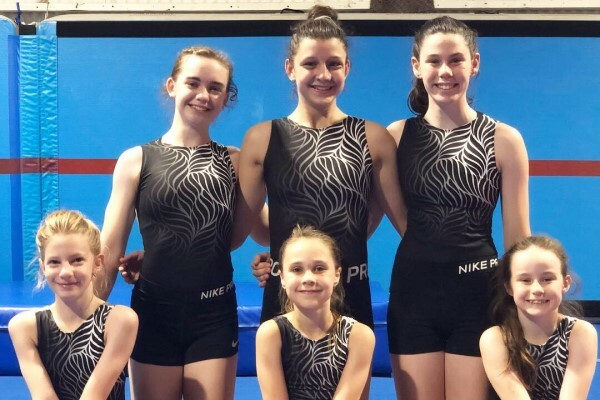 North West Gymnastics Competition Leotards and clothing are currently supplied by Sylvia P.
Polo Shirts, Tracksuits and Backpacks can be ordered from our Store or at the Gym. 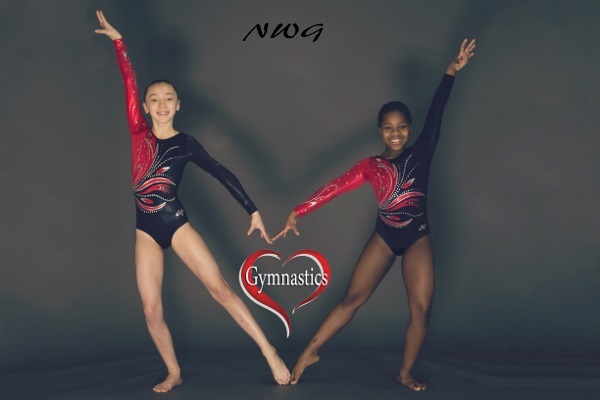 You can find the NWG Training and Performance Leotard in our Store. We’ll purchase these in bulk periodically however may have some on hand. Order online as a pre-order. For new and locally made Training Leotards check out the Pollyanna Activewear options. We also have a heap of pre-loved competition and training gear at the gym or in our New and Pre-Loved Gym Wear Facebook Group. Do you have some second hand gymnastics clothes, leotards or perhaps even grips to sell? Feel free to post these in our Facebook Group North West Gymnastics Pre-Loved Gym Wear. We are excited to offer a Training and Performance Leotard that you can Pre-Order via our Online Store. We purchase these in bulk so if you are interested please let us know your size such that we can include you in the next order. We may carry limited stock of these. We have a very talented mummy in our club. I have personally seen the Leo’s and they’re awesome! You can reach Leah her via Facebook at Pollyanna Activewear. You can find our Competition Uniforms and Attire here. Polo Shirts, Tracksuits and Backpacks and other training items can be ordered from our Online Store or at the Gym. Welcome to the North West Gymnastics Store. Here you can find North West Gymnastics Clothing, Posters and other items as they come available. We also have information on training gear, competition leotards and attire along with other gymnastics gear. For Training Leotards click here. For Competition Leotards and Attire click here. For our Competition Season we will again be processing a bulk order for Competition Clothing. Please use the Competition Nomination and Uniform Order Form. Looking for Grips, Hand Guards or Bar Loops/Straps? WAG Levels 3+ Grips (mandatory) Amco Gymnastics – Lady Velcro or RSGymwear, Bailie Narrow Dowel – Good for small hands), Bailie Standard. Your child will also require wrist bands for any of the above. You can source these from Amco or RSGymwear. Do you have some second hand gymnastics clothes, leotards or perhaps even grips to sell? Contact us and we can feature these here or at the gym for you. You can order Club Polo Shirts, Backpacks, Tracksuits and T-Shirts here and pay and pickup from the gym.